John Ryan was a Private in the 40th Regiment (no 2159). 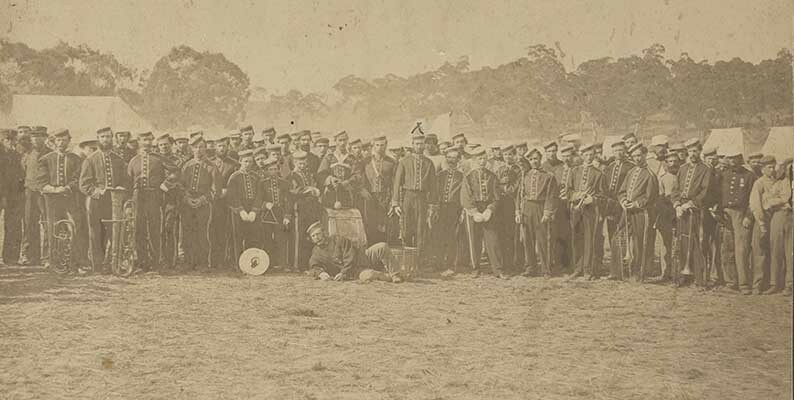 Private Ryan was possibly present during the storming of the Eureka Stockade on 03 December 1854. Ryan served as a Private in New Zealand during the Second Maori Wars in the early 1860s. He was awarded the New Zealand Star. John Ryan had left the army by 1869. This page was last edited on 8 April 2017, at 11:56.